AI Face Generation: These Faces Aren’t Real « Adafruit Industries – Makers, hackers, artists, designers and engineers! In the image above you can see what four years of progress in AI image generation looks like. 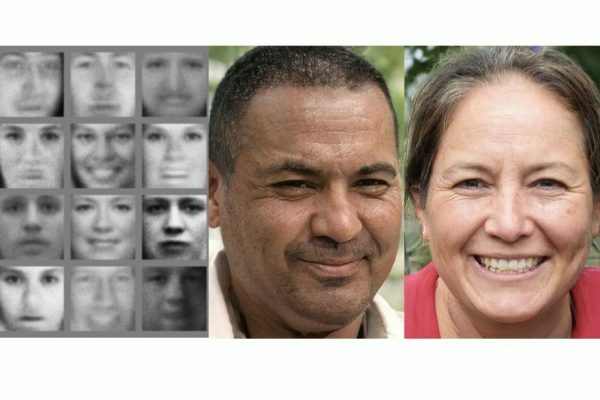 The crude black-and-white faces on the left are from 2014, published as part of a landmark paper that introduced the AI tool known as the generative adversarial network (GAN). The color faces on the right come from a paper published earlier this month, which uses the same basic method but is clearly a world apart in terms of image quality.